We’ve seen our fair share of snow over in the far south east recently, and we’re hoping that’s the end of it until next year. Here’s to spring. And here are a few great bread inspired stories for you. An international Cost of Living report has pinned down the cities where a loaf costs the most. At just over fifteen US dollars, you have to more or less sell your soul for your daily bread in Seoul. Geneva comes next at $6.50 per loaf, followed by Paris, Oslo, Zurich, Tel Aviv and Hong Kong. The rise of the world’s biggest scone… it’s scone-tastic! A Northern Ireland bakery, Patton’s in Newtownards, has broken the Guinness Record for the world’s biggest scone, a great way to mark local Belfast flour producer Neill’s Flour’s 150th birthday. Joining celebrity chef Jenny Bristow and a bunch of keen catering students from the city’s Metropolitan College, the team broke the 7 year-old record with a heavyweight scone weighing in at 141.8kg. Now they’re the official new world record holders. 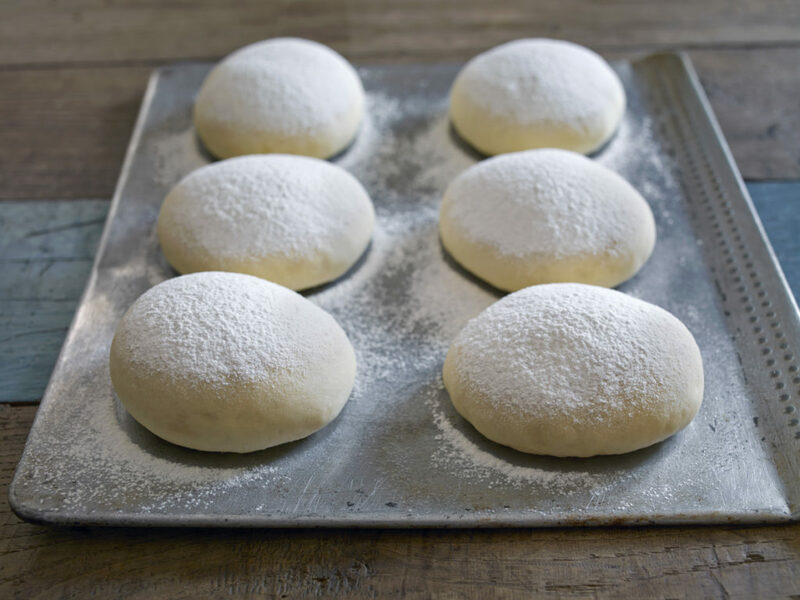 The humongous scone took four hours and seven minutes to bake and contained 70 kg flour, 10kg butter, 55kg buttermilk, 10.5kg sugar and an impressive 2.2kg of baking powder. We reported on Canada’s bread price fixing scandal a while ago. Now there’s a report by Dalhousie University’s Faculty of Management into the impact of the story. And it’s a salutary tale. Apparently consumers have less trust in food retailers today than before the industry-wide bread price fixing conspiracy was discovered. People’s trust in Loblaw, Canada’s biggest supermarket, has dropped a full 10% and overall levels of trust in grocery chains dropped by 6.31%. 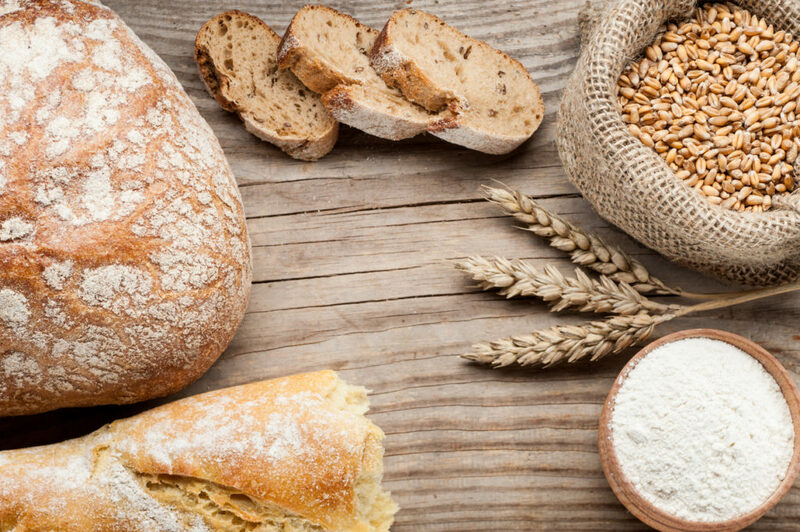 A report by ESM magazine tips sourdough as one of the fastest-growing bread trends in Britain. Tesco concurs, having seen a 40% hike in consumer demand for the stuff through 2017. Tesco sells an impressive 100,000 sourdough loaves every week. 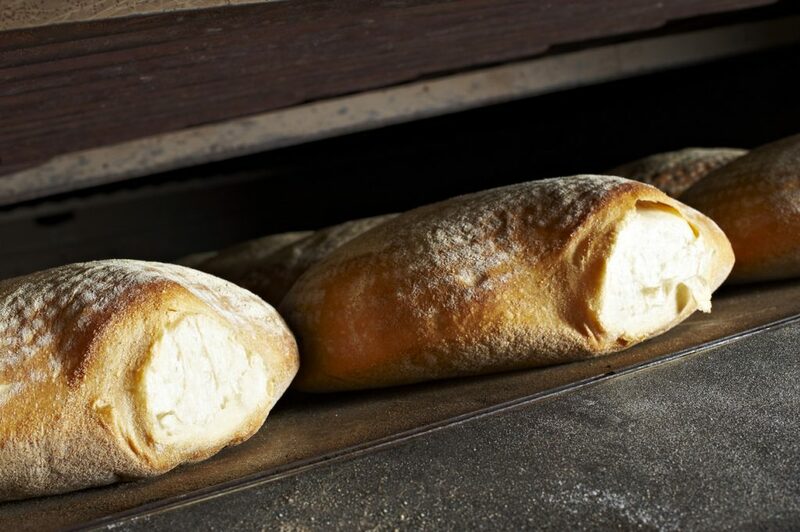 They’ve just launched a new kid on the block, a sourdough baguette, and have been busy steadily increasing their sourdough range, almost quadrupling it over the past five years. The sourdough trend mirrors a fast-increasing public demand for speciality artisan breads, which in turn marks a sea-change in the world of bread as a whole, with more people treating the staple food as something delicious in its own right than a mere mechanism for making butties.